I hope everyone had a great Christmas! Lots of traveling in my neck of the woods, I'm happy to be home! For the life of me, I cannot remember where I first read about the book I'm reviewing today. I thought it was either the Coletterie or the Closet Case Files blog, but I can't find the link to confirm. All I recall is that as soon as I read the summary, I reserved the book at my library. MONTHS went by before it was my turn to read it, but it was definitely worth the wait! It's hard to explain exactly what this book is "about". At the root of Women in Clothes is a survey that was sent to hundreds of women about their style, clothing choices, and, well, everything under the sun that has to do with clothing! Just a sample of the survey questions! The result is a fascinating peek into how women view clothing and its purpose in their lives. 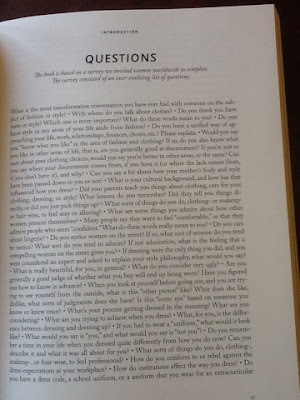 There are essays, artwork, poems, interviews, and of course survey answers. The book is combination sociology and fashion, a mix that I personally found fascinating. Women from around the world took part in the survey, so it was not specifically American. I was enthralled with the stories from women from other countries and their views on clothing. Even more interesting than reading about differences was realizing that so many of us think alike. Women watch women, women dress for other women. We all have insecurities. Parts of the book would give a survey question and then list a paragraph of answers from different people, who all said essentially the same thing. 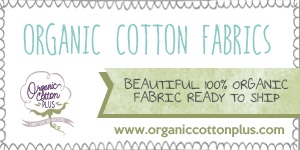 In my opinion, at the root of a passion for garment making is a passion for clothing. Sewists take it a step further than most by creating their own wardrobes, a skill that I find empowering and likely would empower many women who feel controlled by clothing. 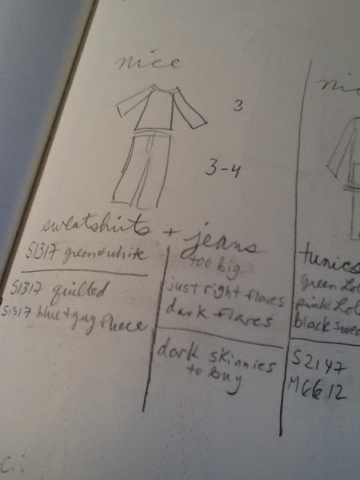 Reading the book through that lens made me even more grateful that I can make my own clothes! There were two places in the book that hit me particularly hard. The first was a series of interviews with women who work in garment factories, asking them about the clothes THEY wear. Not surprisingly, none of them could afford to buy the items they made. Most of their own clothing was cheap, bottom of the barrel stuff discarded by the Western world. 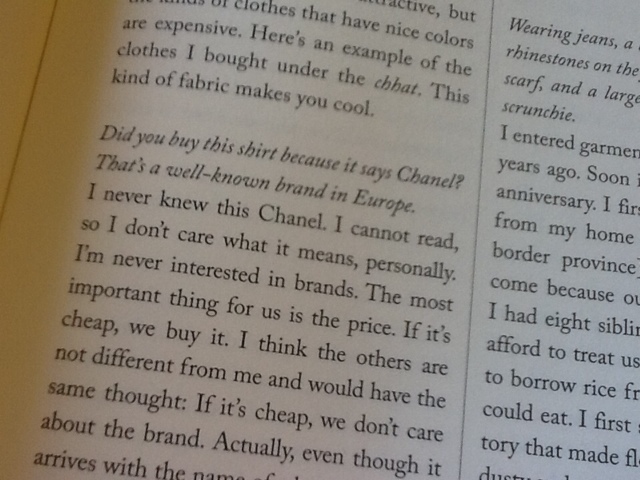 One woman was asked about the tshirt she was wearing, a simple one with the brand name Chanel on it. 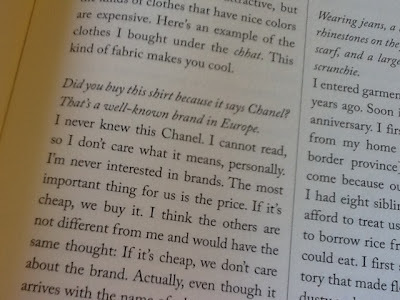 Heartbreakingly, she responds that she can't read, and didn't know that Chanel meant anything at all. Two years ago, I gave up buying new clothing for myself as much as I possibly can. I buy used or I make what I need. After two years of this, I had kind of slipped mentally and forgotten all the reasons I made that decision in the first place. 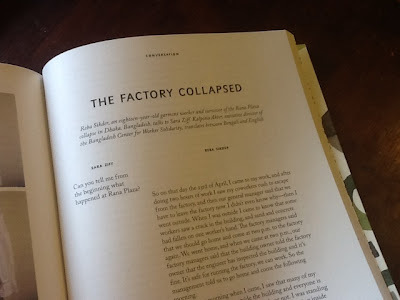 As if the "I can't read" quote wasn't enough to drive home the message, towards the end of the book there was an interview with a garment worker who survived the 2013 Rana Plaza factory collapse in Bangladesh. If this portion had been at the beginning of the book, I may not have even been able to finish it. I do love clothes. I am cheap. I am just one of a million reasons why this woman spent days trapped in the rubble of a factory, literally dying of thirst and watching her coworkers die around her, because she worked in a place that made those cheap clothes I used to love buying. For what? Are those $8 tshirts really worth it? There is far more to this book than an examination of unfair labor practices, in fact it's only discussed a few times. But it is an important topic when there are hundreds of pages devoted to this thing that we tend to love very much: clothing. 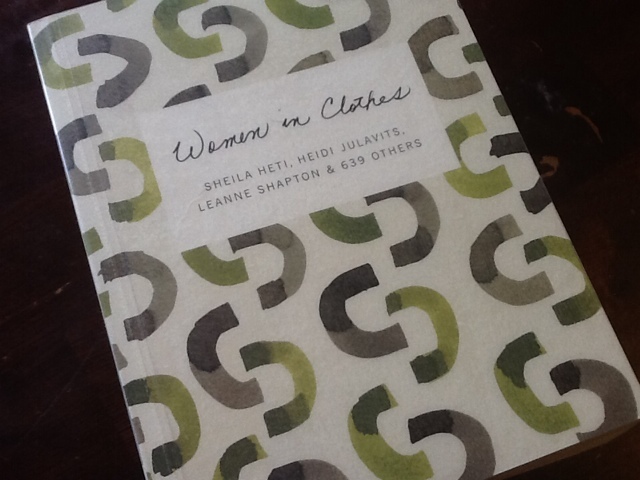 If you are a woman, and you like clothes, this book is like nothing you've read before and worth a look. You know how Michelle felt in this week's episode? Like she wanted to crawl in a hole and die? That was me for the last five days. Not good for the week before Christmas. I was wrapping my husband's presents and when I got to the last one I just left it in a plain box and slapped a tag on it. Fail. Highlights: I think I finally figured out why Alyssa Milano looks so weird every week: she's wearing heels. 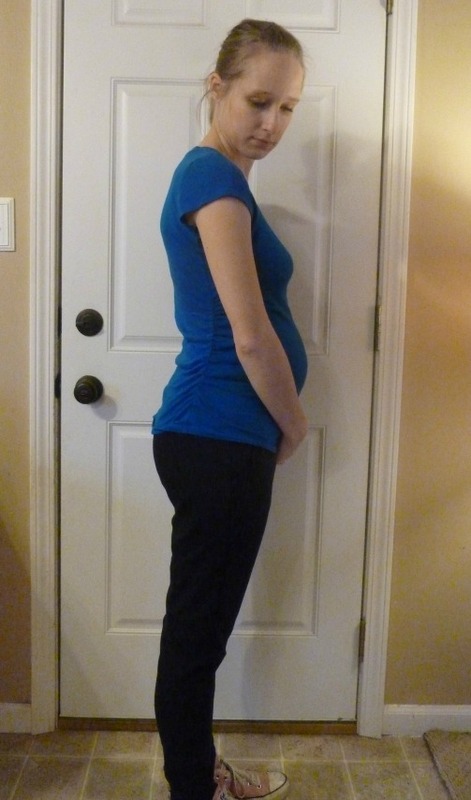 I don't think heels do anything helpful for a maternity silhouette (not to mention being dangerous). Yes, this discovery counts as a highlight because it solved a mystery for me! But she redeemed herself with her tears during elimination. She seems sweet. Lowlights: Okay, menswear. I have zero sympathy for designers who "can't" do menswear. But if they're going to have a menswear component on this show, it's not fair that not everyone is doing it. Especially on a one-day challenge with a client involved. Samantha's attitude was terrible. She seemed to push menswear on to Michelle and then didn't feel any sympathy for her when she was sick. It was disappointing. Best garment: I want Dmitry's sweater for me! And Jay's jacket. And Michelle's pants. I guess I have a thing for menswear? Worst garment: I did not like any of the women's looks and I would not wear any of them on a first date (says the old married woman). I agreed with Isaac that Helen's girl looked pregnant and I also thought it was WAY too short. Justin's was boring, again. Fabio's guy looked like his clothes shrank in the dryer and I did not agree with his win (haha Sonjia in the work room "really?"). With such an unbalanced challenge, in terms of fairness, I'm glad they didn't send anyone home, although it was certainly over-dramatic! Next week (actually, January 8th): swimsuits!! Have a Merry Christmas everyone, and I'll catch up with you...later! I totally fell off the wagon here with Runway recaps. But never fear, I have been watching! Somehow the holidays have engulfed all my free time, and I'm not even sewing gifts for anyone. I did love last week's episode of All-Stars, with the coats, though I was sad to see Benjamin go. But on to this week! Highlights: Dmitry even talking about a silk velvet jumpsuit was a highlight for me. *swoon* Dare I try the same thing with the recently-released McCall's pattern? Can you imagine that in silk jersey?! Lowlights: Gunnar was right, this is the time when everyone starts getting snippy. However, most of the criticism I heard was correct. Even I had my doubts about the pink "brocade" and I was nowhere near it! Also, I feel badly for all the people who rolled brocade. It wasn't my first Fear Fabric for nothing! By the way, "silk" is not a fabric type. It's a fiber. Am I the only one who goes crazy when people talk like that? Am I snob? Best garment: In loooooove with Dmitry's jumpsuit. And if Sonjia's was a jumpsuit instead of a dress...could have been my favorite piece all season. Wouldn't it be fun to be in shorts instead of a skirt at a bachelorette party? Michelle's lace design really was incredible, but she always chooses green and shades of chartreuse that nobody can wear. I know that's her thing, woodsy colors, but didn't Nina once say that you will never see green on the cover of a magazine? Worst garment: Justin's was so boring. And short (again). Helen's was too tight. Helen was right about Jay's, it was not Sunday brunch. But what do I know. Later Gunnar! Thank you for not being too annoying. Next week: Waaaaaaaaaah everyone cries about doing menswear. Grow. Up. I think I may have created the perfect shirt! Whomp whomp, right? Hahaha. It does look pretty boring in photos. Sorry about that. But this t-shirt is SO soft and cozy that during my in-progress-fittings I almost couldn't take it back off to keep sewing it! 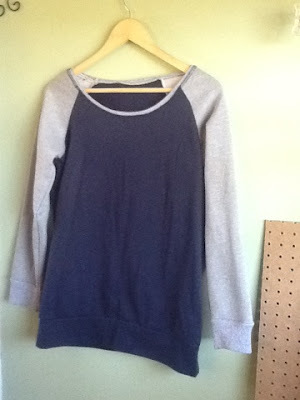 And honestly, what's more versatile than a grey t-shirt? This is the Deer & Doe Plantain pattern, which you can snag for free here. 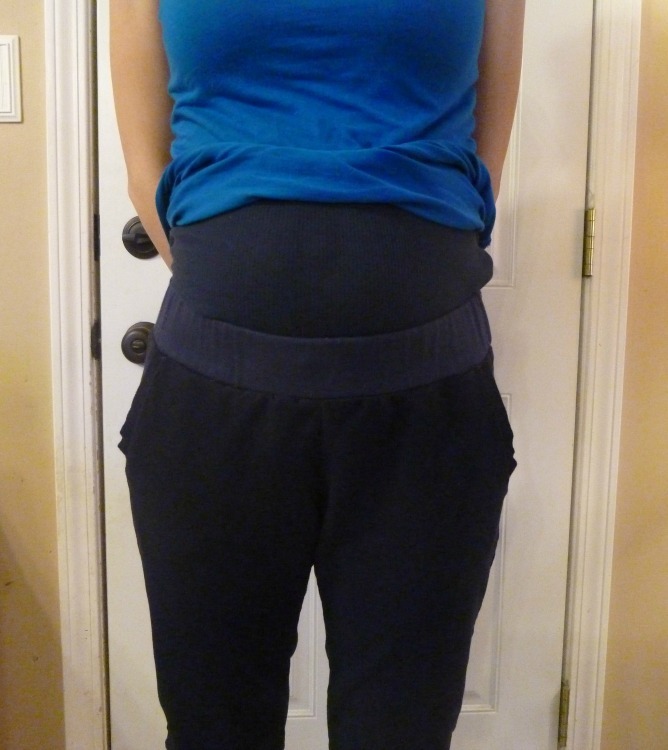 I've been doing a lot of browsing on Pinterest for maternity wear, and over and over again I saw plain grey and black t-shirts. After rifling through my stash, I realized I had enough yardage of my favorite fabric ever--this grey modal knit from Girl Charlee--to make a Plantain. There was some happy dancing involved, for sure! 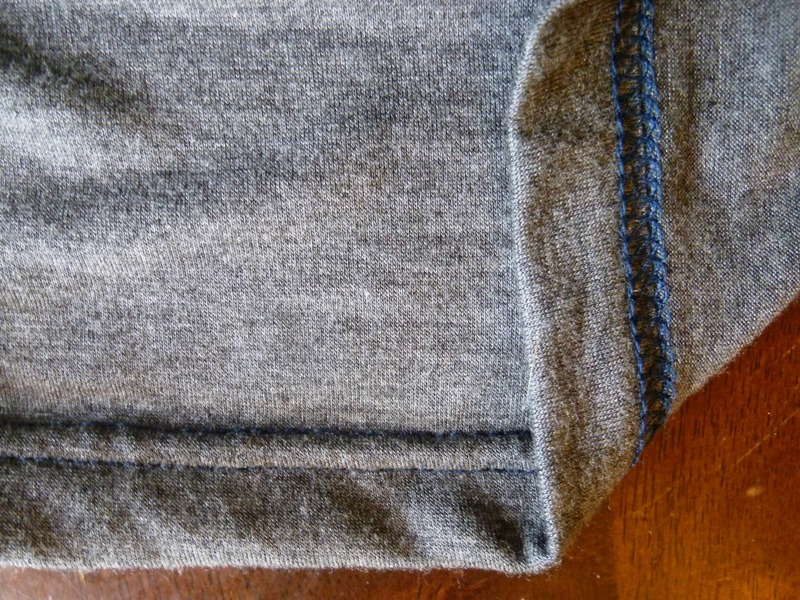 This is probably the softest fabric I've ever owned (you can see my previous make with it, here). 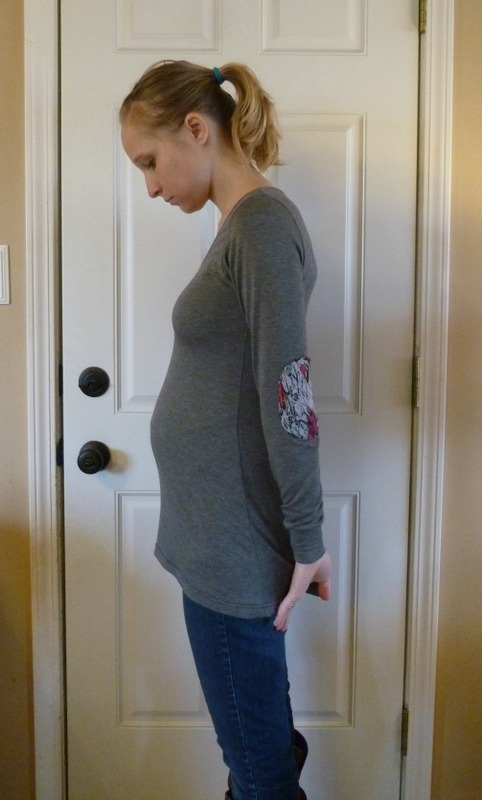 The side view shows that my 4 month pregnant belly is pulling the hem up in the front. I love this fabric so so much that I couldn't bear to make a true maternity shirt that wouldn't be worn for more than 6 months. Instead, I simply lengthened the Plantain 3". That gives me enough coverage and when I'm no longer pregnant I'll still have a great shirt. Win! For reference, this is a size 36 (in my previous Plantains, in non-pregnant days, I usually graded to a 34 at the waistline) but with the highest neckline in the pattern. 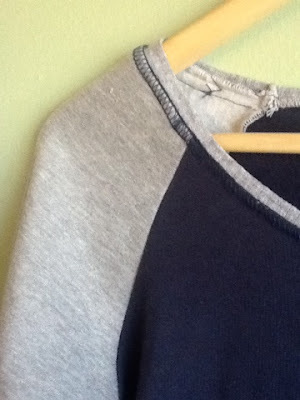 There were no lengthen/shorten lines so I added the 3" below the side seam notches. I also traced the pattern out to the longest hem, which is size 46. 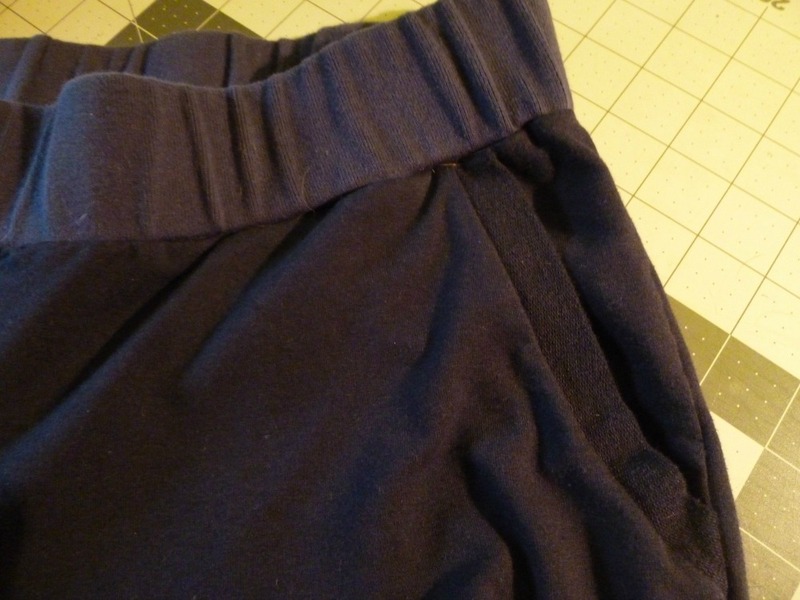 I used a 1/2" seam allowance on the sides, rather than 5/8". So, y'know, totally customized to me and one of a kind. And bonus! For the elbow patches I used the scraps from one of my favorite prints, a neon feather jersey (leftover from this tunic). I've been hoarding these for ages. 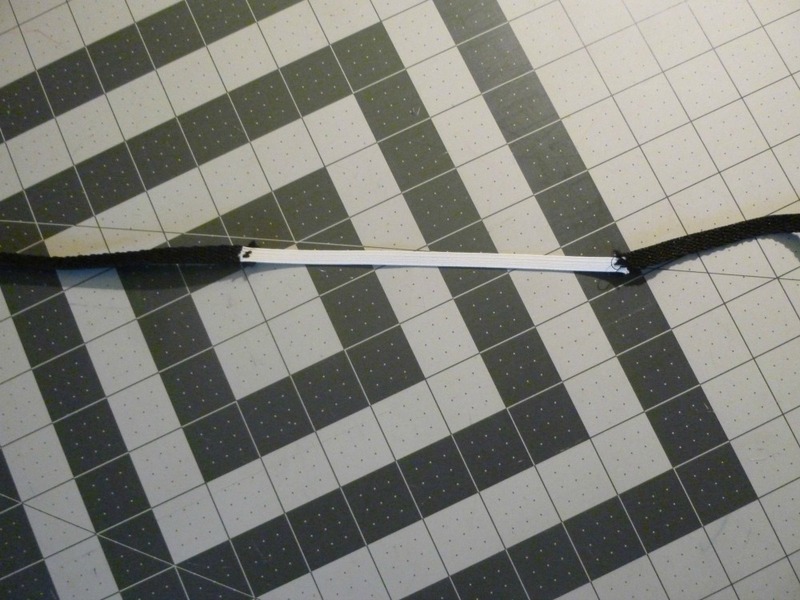 Because of my fabric limitations, I cut the back in two instead of on the fold, so I have a seam there. I promise it's straight in real life, I'm just standing weird. 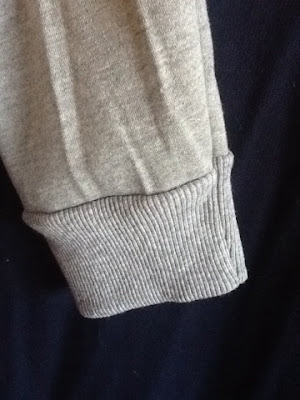 Also because of fabric limits, I added cuffs to the sleeves instead of hemming. I ADORE the cuffs. 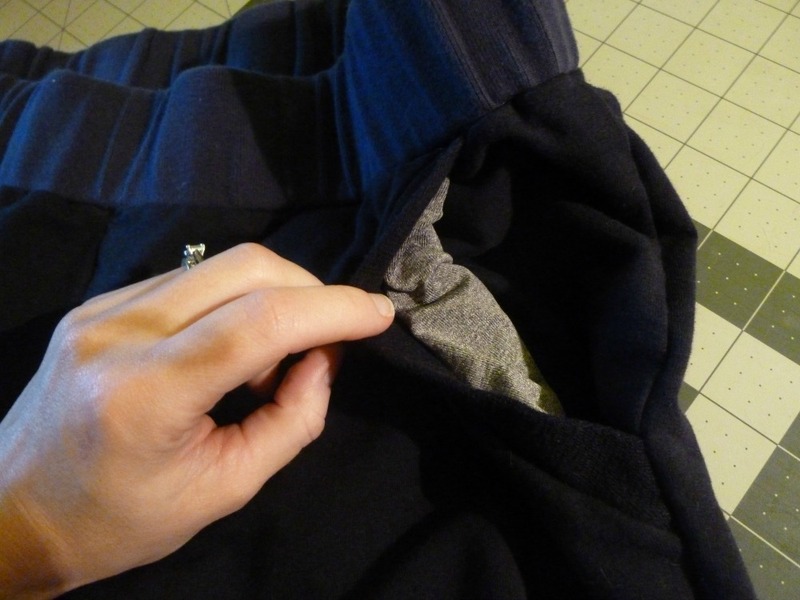 They keep the sleeves in place and keep me much warmer than a hem would. 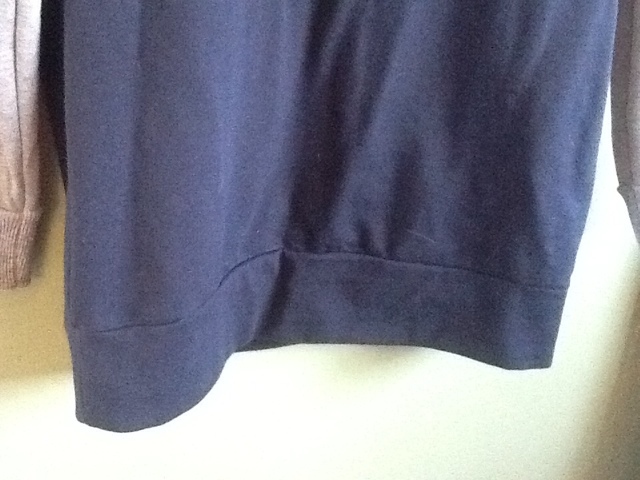 On the shirt hem I used my coverstitch machine, which was threaded with navy, and I was too lazy to change it. I don't think you can even tell that it's navy. I considered adding a pocket to the front, but decided to leave it plain for maximum versatility. I can always add a chunky necklace or scarf. If you haven't tried a Plantain yet, what are you waiting for?!?! It's very well-drafted (setting sleeves in flat with the serger is a breeze) and the flare at the hem is super flattering. I'm already itching for another in black modal. I'm a bit of a planner. I don't usually buy fabric without a pattern in mind (otherwise I would buy all the things) and I plan seasonal wardrobes pretty extensively. But that all changed when I found out I was pregnant. All my pretty plans went out the window along with my ability to wear regular clothing. Without a plan, a queue, I've been pretty rudderless. 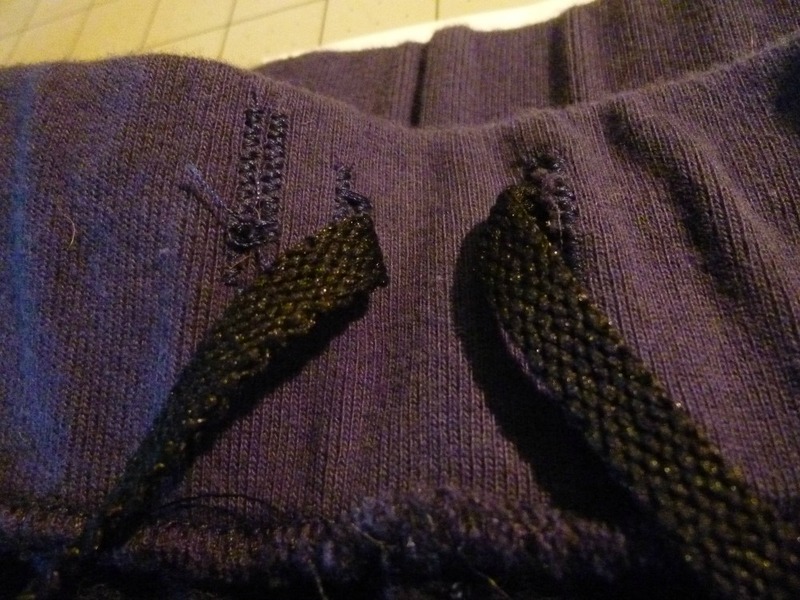 For a while I was working on a coat, but I completely lost steam. I packed it away once I realized I was avoiding my sewing room because of it. The truth is, I like mini-collections, capsule wardrobes, seasonal making. Thanks to the Wardrobe Architect series, I've gained skills to choose silhouettes and color schemes that both suit me and excite me. The first time I was pregnant, 3 years ago, I didn't know how to sew. Maternity clothes are not cheap yo! 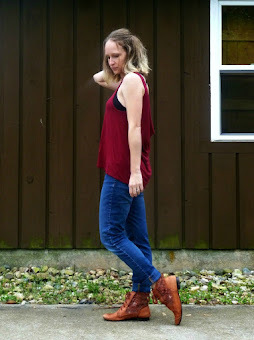 I ended up thrifting some things and buying new and hating most of it. It would have been nice to pull out my old clothes and have a ready-made wardrobe, but that just didn't happen. 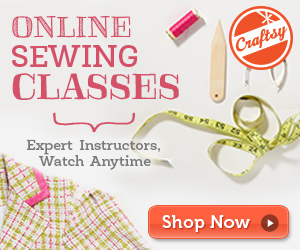 There are a few things I'll wear, but sewing has taught me to be picky. At that time I was also working, so my lifestyle is different now as a stay at home mom. After suffering through this funk for the last three months, I finally pulled my head out of my you-know-what and did what I love most--made a plan! (Also, I was very inspired by this capsule wardrobe I saw on Pinterest). I'm going to be pregnant for 6 more months. I'm going to sew. Why not take the time to thoughtfully plan a mini-maternity wardrobe? Sarai and her infinite wisdom taught me to take it in steps. First I chose silhouettes that I wanted to wear while pregnant, keeping in mind the seasons (I'm due in May...it just occurred to me that Me Made May will be very tricky next year!). The silhouettes are defined as "nice, nicer, nicest" meaning casual to dressy. Then I dedicated one category to "lounge". Yeah, that happened. 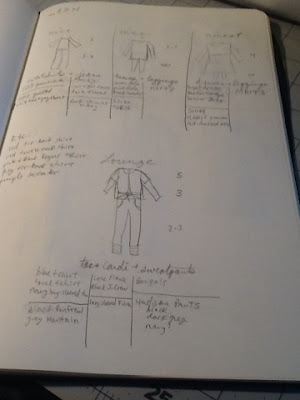 Next, I wrote down how many of each item seemed ideal (the numbers next to the drawings). Then I wrote down any items I already own that fit in those categories. That left me with a few blank spaces to fill in with new makes. 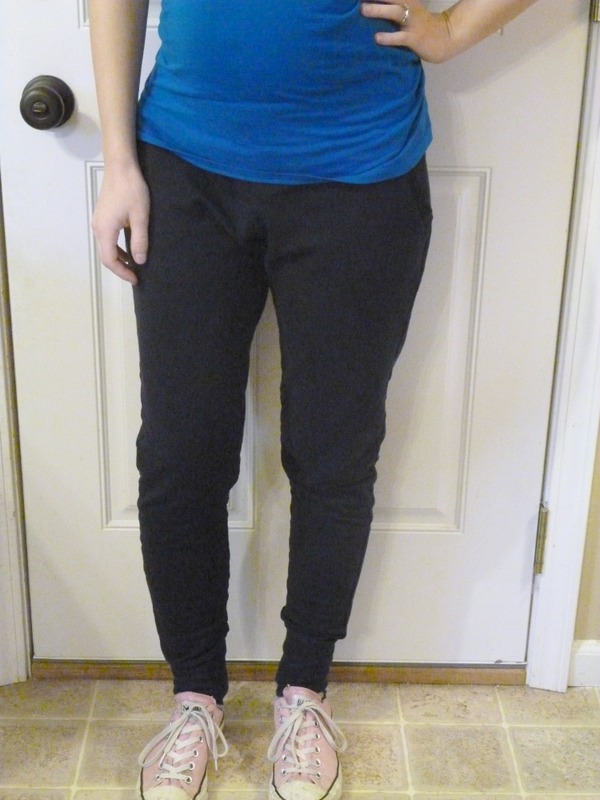 These are the new makes, or my new queue, if you will (with one "to buy" pair of maternity skinny jeans). 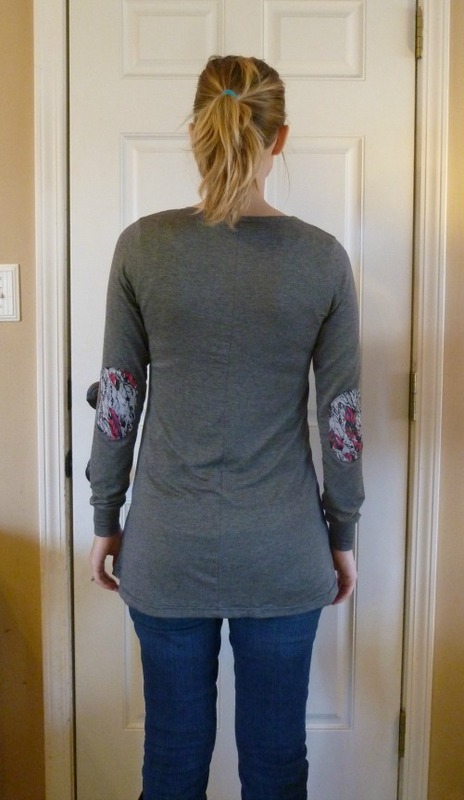 I browsed through my patterns and chose ones that matched my silhouettes. There are some I will need to alter for maternity wear, but thankfully I've already been pregnant once and know what I like! 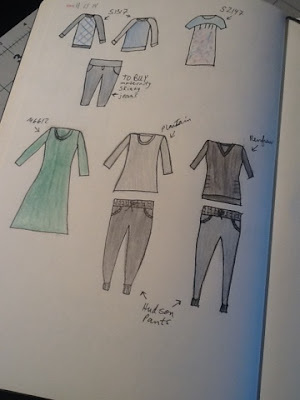 The one big deviation from my regular wardrobe planning is with color. I generally stick with pink, navy, grey and black. But for my maternity wear I want to use as many stash fabrics as possible, so I didn't hold to any strict color scheme. 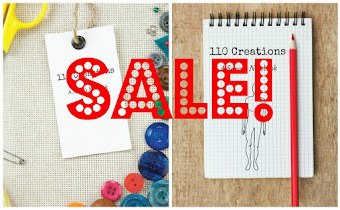 In particular, I'd love to use up anything that ISN'T pink, navy, grey or black! Make room for new stuff, right?! And yes, they're all knits! Sorrynotsorry. On top of this stuff, I'd like to ramp up my underwear sewing and also try a bra (I purchased the Anna Crossover pattern from Ohhhh Lulu to make some nursing bras). So that's what I'll be up to the next few weeks! Have you ever had to quickly ditch your plans to make a new wardrobe?